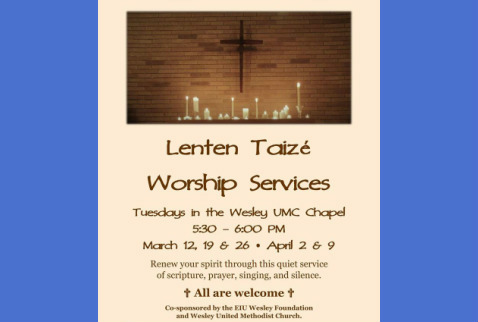 Join us Tuesdays during lent at 5:30PM in the Wesley Chapel for our Lenten Taizé Service. This 30-minute service of song, scripture and reflection is the perfect antidote to the noisiness of our everyday lives, and gives us the opportunity to invite God into our hearts in a deeper way during Lent. 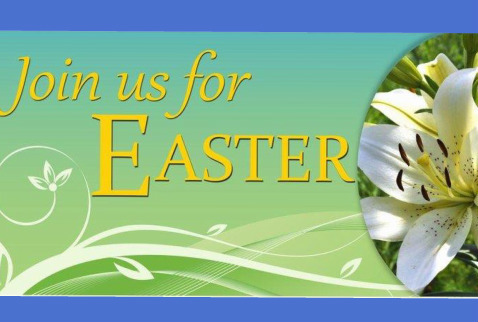 It’s time to order flowers to decorate the sanctuary and foyer on Easter morning. In lieu of flowers, you may contribute to our Music Fund which helps to pay for music needs throughout the year. Flowers can be ordered for $15.00 each and may be designated in honor or in memory of a loved one, or they can be given as a gift to the church. The order deadline is Monday, April 15. 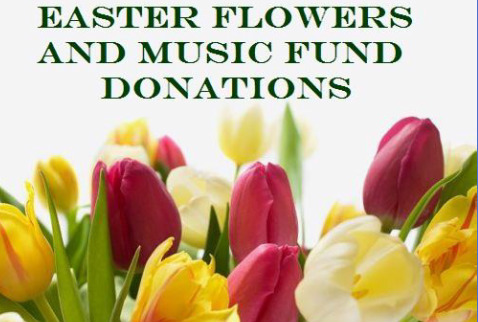 Donations to the Music Fund may be given in any amount and will be recognized in the Easter Sunday bulletin. Please write separate checks for flowers AND for music indicating on the memo line that the check is for Easter Flowers or Music Fund. Plants may be picked up after the 10:45 service on Easter morning. An order form will be included in your worship bulletin through Sunday, April 14, or you may stop by the office during the week. Holy Week begins with the celebration of Palm Sunday – April 14. Children are invited to join in the Palm Parade at the beginning of both the 8:30 & 10:45 worship services. A Maundy Thursday service with communion will take place on April 18, at 7:00PM in the sanctuary. On Good Friday, April 19, a service remembering the death of Jesus through scripture and music will take place at 7:00PM in the sanctuary. On Easter Sunday, April 21, we will celebrate Christ’s Resurrection at both the 8:30 and 10:45 services with music by our Chancel Choir. Come join us for each of these special services. Invite and bring friends and relatives –ALL are welcome at Wesley!